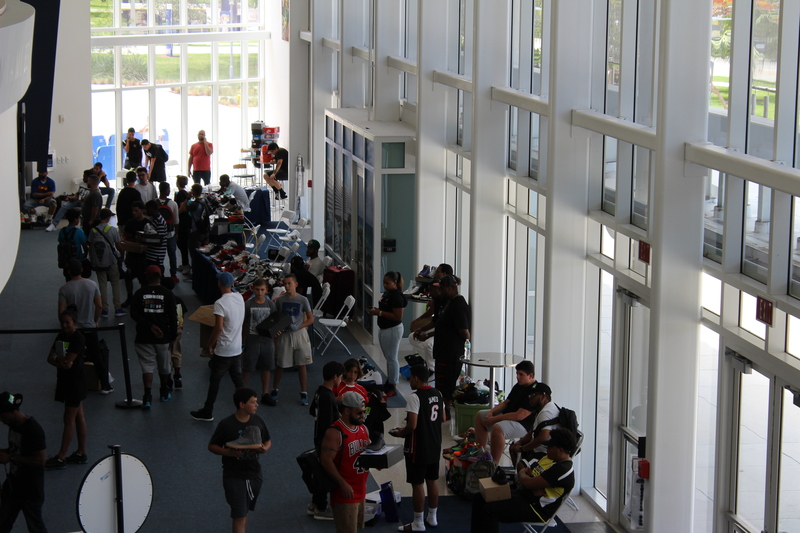 Our very first sneaker convention in the state of Florida took place at the beautiful venue of Florida International University. Vendors like Sneaker Pawn Miami arrived early to set up for the incoming crowd. 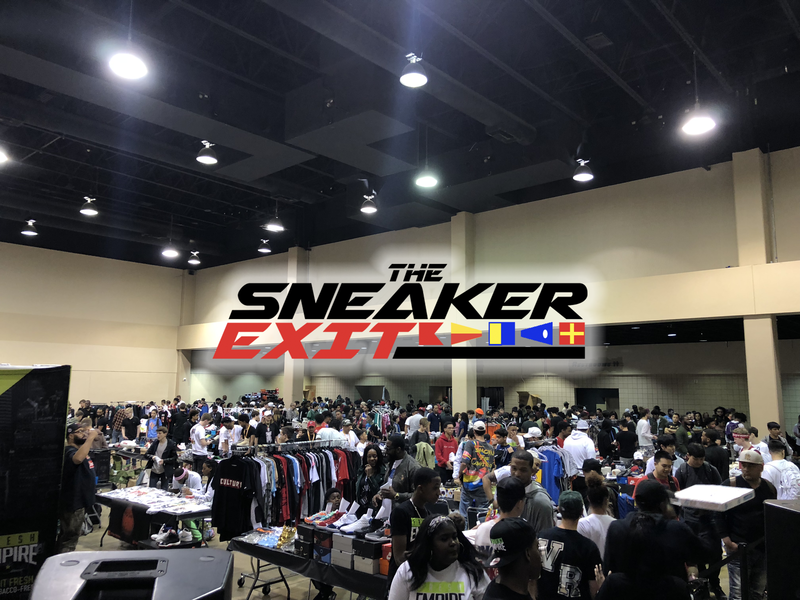 Yeezy and luxury sneakers were part of the selections available for purchase at The Sneaker Exit. Families and sneaker enthusiasts filled the crowd on a perfect summer afternoon in Miami. Check out some of the photos below and look forward to the next ultimate sneaker convention!